The coming year will be so much more exciting for this queen mama as I face the new season of motherhood - raising a tweenager and a baby! Yup, after 9 years of being a mom to an only child, I'll be multiplying my heart, soul and time into its superlatives so I can give equal attention to my two girls. I can't wait to experience all its highs and lows that will surely make me a better person. 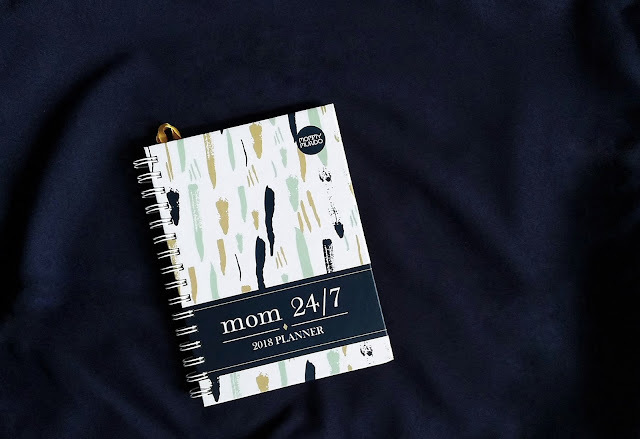 But as a military wife who has to manage our family time well just so my husband can still be included when he is not on duty, I got to have plans A to Z.
I'm so glad that Mommy Mundo never failed to gift me their much-loved Mom 24/7 planner! 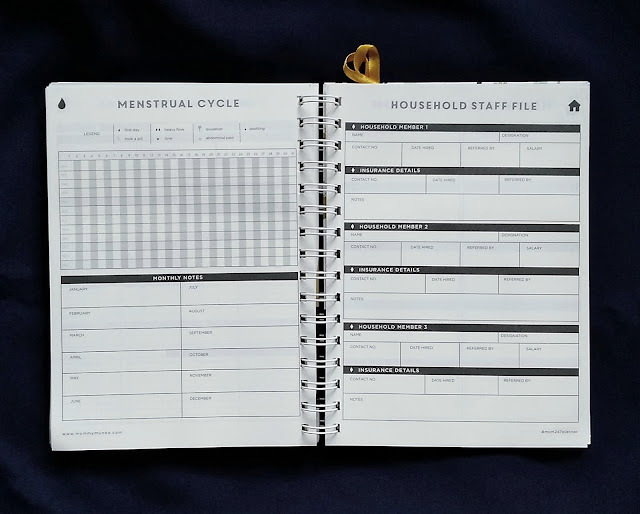 The latest edition has three modern and awesome designs that match the kind of mom that you are or at least hope to be. Each design has a name - Aria, Cadence and Erin. I chose Erin not only because I fancy its gold, mint and navy strokes but because it was specifically designed for mamas who strive for peace and mindfulness in their daily lives. Because a mindful mom gets the job done lovingly well. Take a look at what's inside the planner! It has enough space for you and your kids. Yes, you are a mom but there things that still don't include them, right? 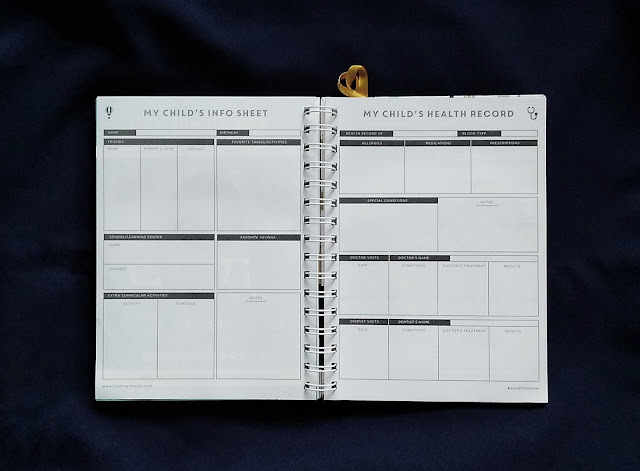 There are a few sheets designated for your children's information and immunization and health records. 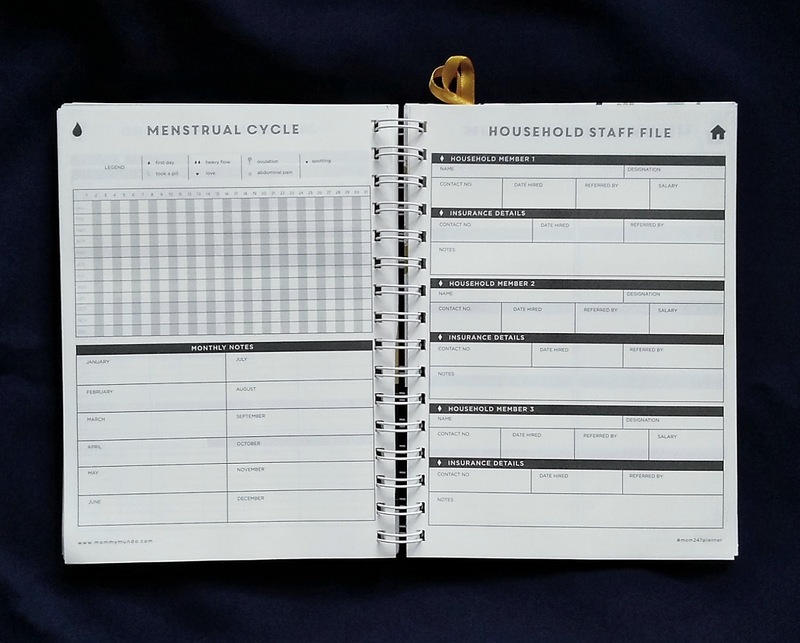 You can also note your own health record and menstrual cycle. 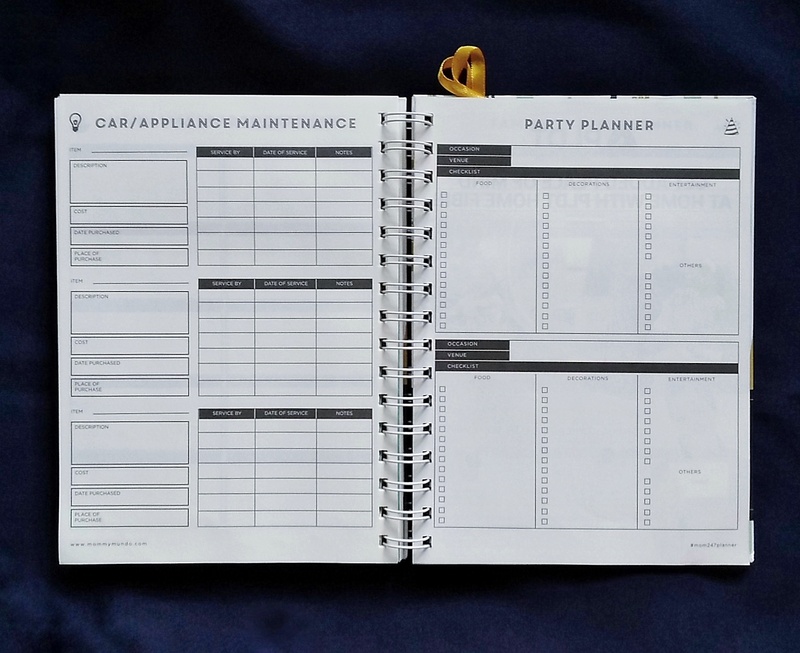 There are pages for your household staff, standard daily menu, grocery list and car and appliance maintenance. 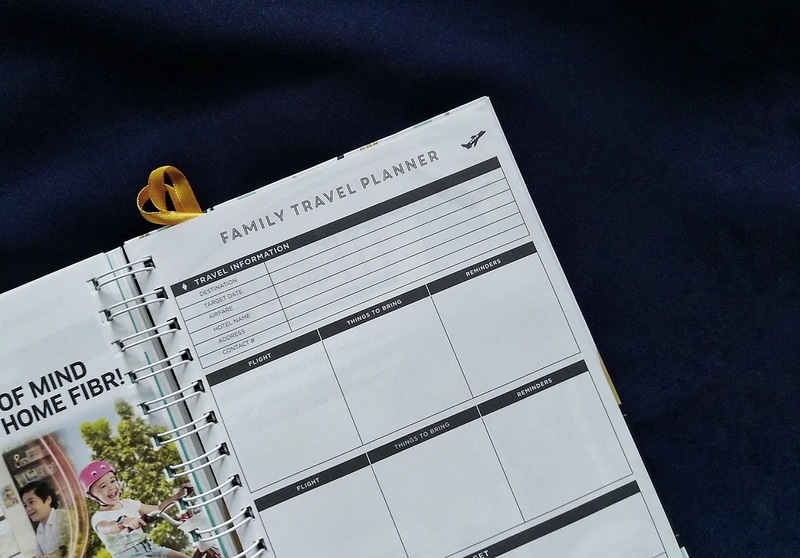 It can also help you document your plans for party, travel and even budget. 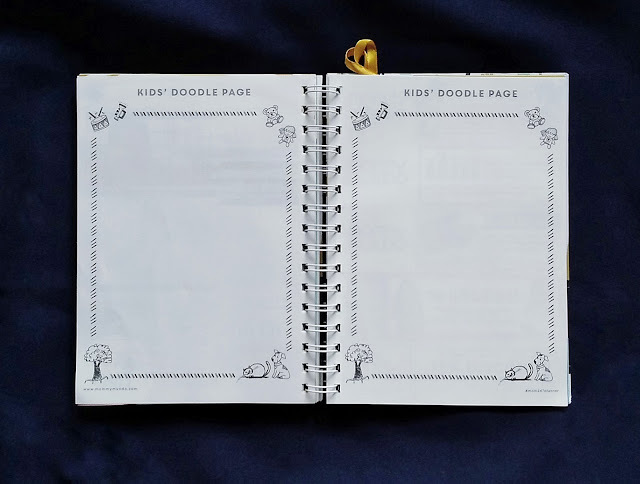 And when you have to bring your kid along with you, say in a client meeting or whatever, but you forgot to bring something that can keep him away from bothering you - it has a doodle page! 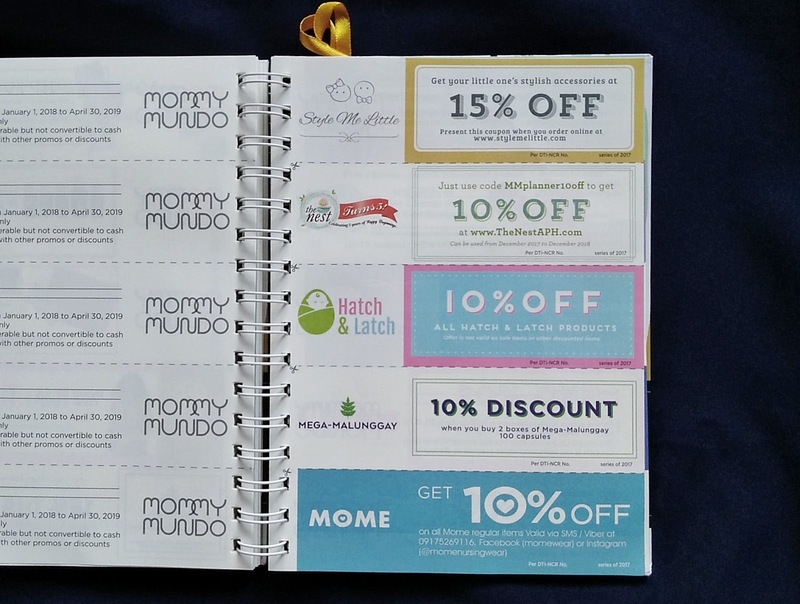 Lastly, it has discount and promo coupons from brands that Mommy Mundo and its following trust eversince. 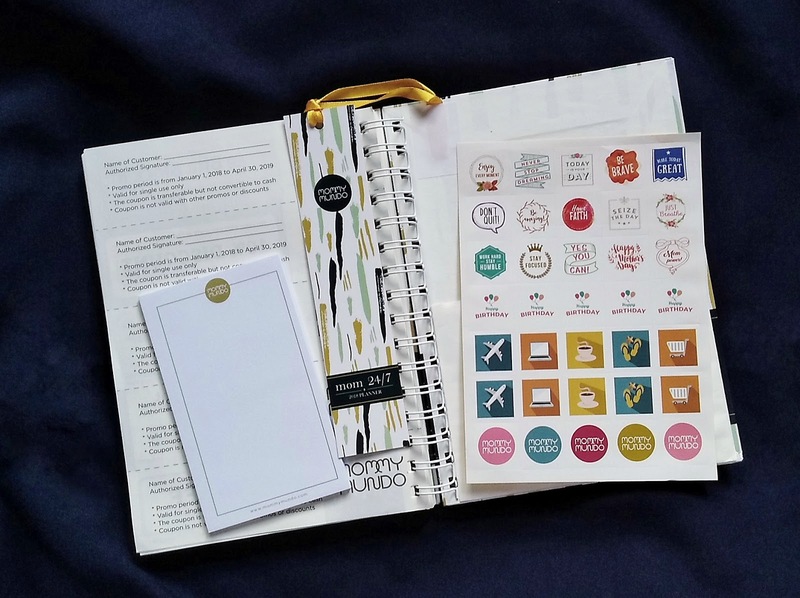 Oh, don't forget to check out the stickers and notepad placed at the back, too! 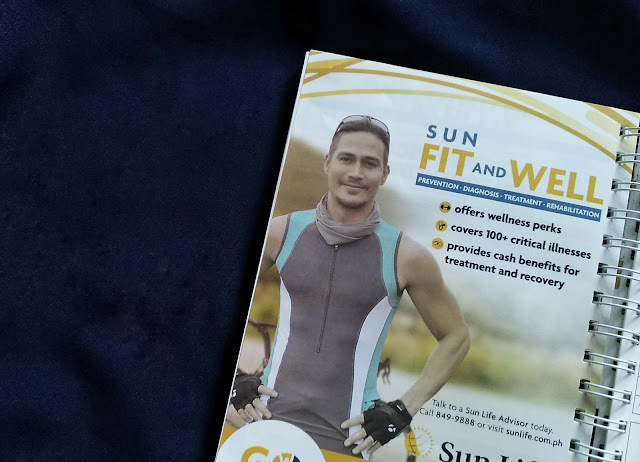 But among all its helpful and amazing features, here's my most favorite - Piolo Pascual's photo! LOL. So if you want the Mom 24/7 planner to be your planner for 2018, you may check Mommy Mundo's website, Facebook or Instagram for more details. Giveaway ends on December 27th. Happy holidays, royalties! Ps. Im not sure if you can remember but I sent you a message one time asking about online jobs. And you so kindly replied to me kahit medyo late na. :) I was not able to find any online job, but thankfully, Im employed now. I hope that I could win this planner! It is very useful for me being a working mom to four awesome kids! I have three school aged daughters who are always on the go. This will be a heartwarming Christmas gift should I be picked!! Thanks Ms. D and congratulations in bringing out Samantha!!! Very nice! Hi Ms D! 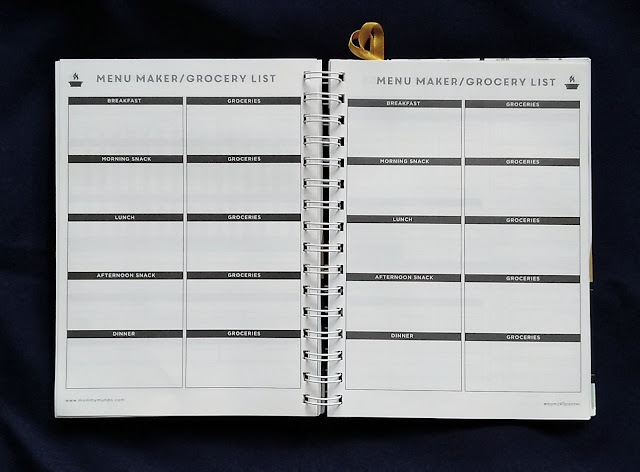 I think i would benefit from this planner since 1. I am a first time mom of a 2 month old baby 2. 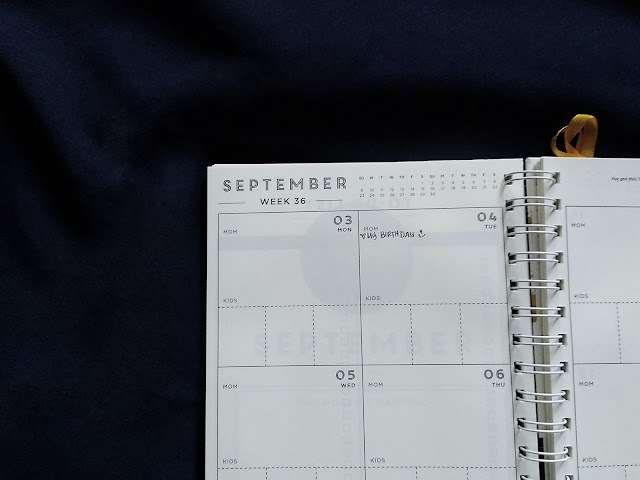 EBF and 3.working as well.,, this would really help with my time management and also would help me keep track of what i need to do . I love that it has a section for immunisation which works perfectly for my 2 month old Sofia’s monthly shots. I hope your doing well with the new baby especially with Ate’s adjustments with the new baby in the house. Wow, for a plannee lover like me, I sure did not know this one existed. I would love to have on for myself. Hope I can win! hello po, thank u for featuring the planner, it looks so nice and organised. would really appreciate one if you pick me, merry christmas and a happy new year to you and your family. YAY! 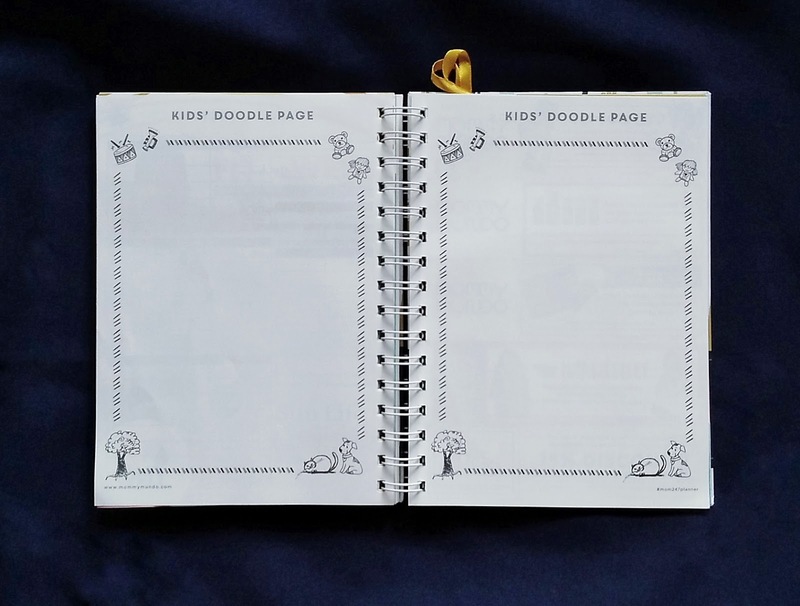 ang cute ng planner nila! perfect for my Mom! Sige sali ako dito, para kay Mother!